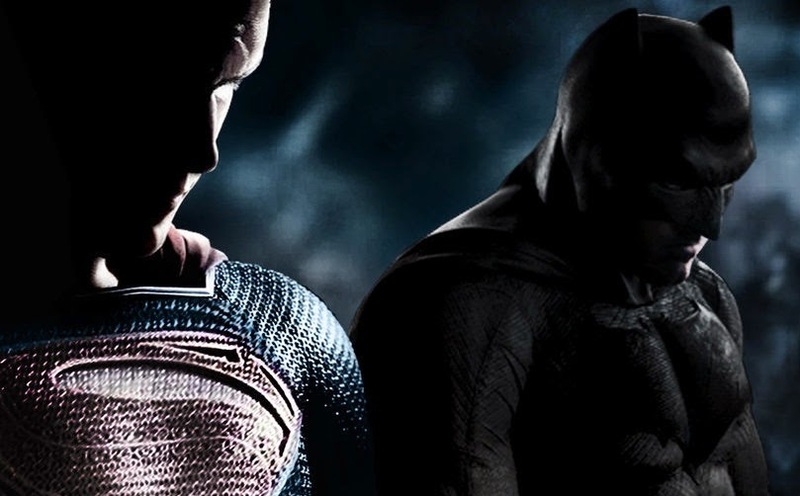 I am definitely impatient to see the full trailer of Batman V Superman! What about you? In theaters: March 25, 2016.